How do birds move their feathers? Bird feathers are dead, like your hairs. (This is good: if your hairs were alive, getting a haircut would be a much more traumatic experience.) A bird’s ability to control its feathers comes from the fact that the base of each dead feather sits in a follicle—a little hole—in the bird’s live skin. Each follicle grips the base of its feather with muscles to prevent the feather from falling out. 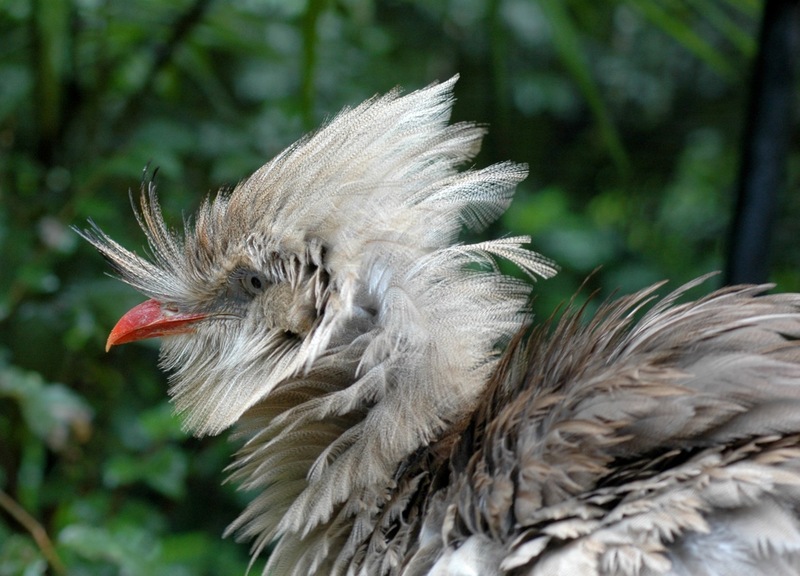 Sometimes, stressed birds will relax those muscles, causing them to lose some feathers in a “fright molt”. This may even be adaptive: if you are scared because, say, a cat has grabbed your tail, it might be a good idea to drop those tailfeathers and escape. The follicles are connected to each other through a network of tiny muscles in the skin. 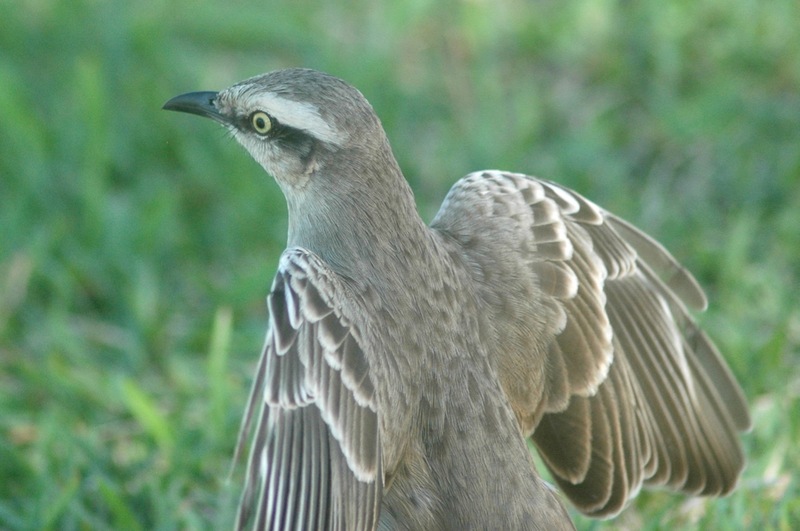 These muscles are what allow the bird to move its feathers: through muscles acting on the base of the feather, the bird can raise or lower the feather. 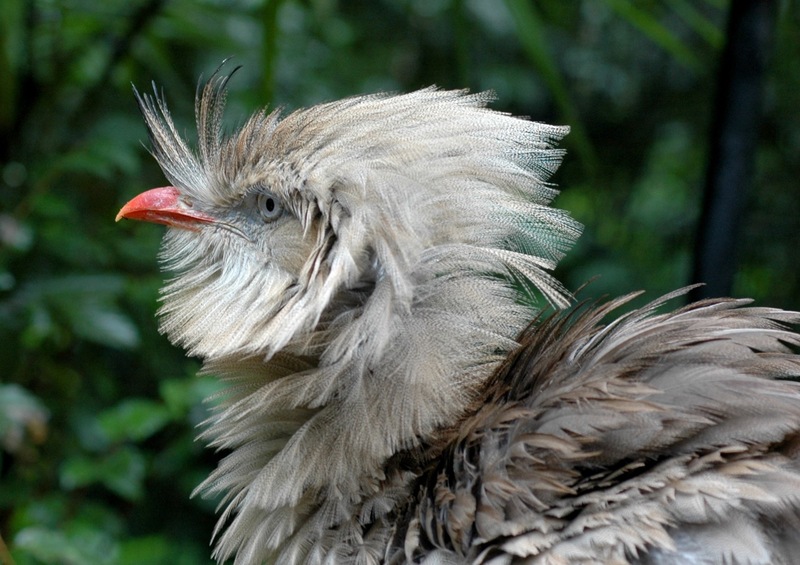 By contracting muscles between follicles, some birds can also pull feathers closer together. There are a lot of reasons a bird might want to move its feathers. 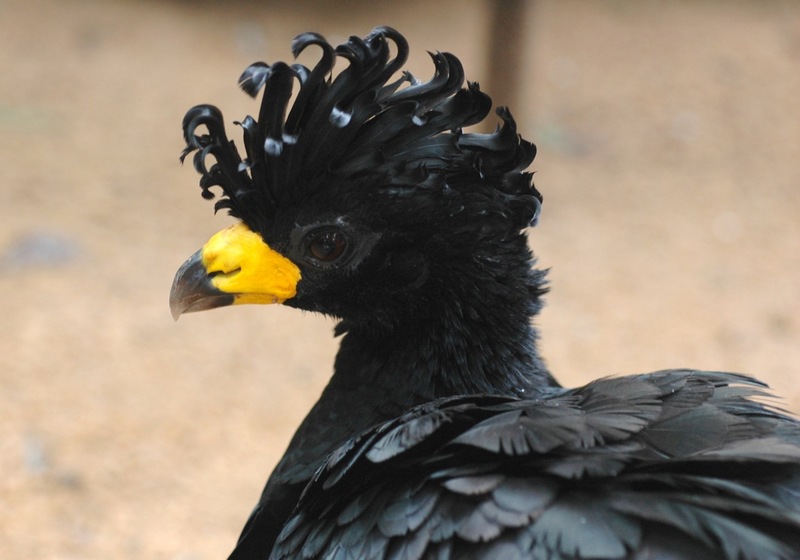 Moving feathers allows a bird to change its temperature, its aerodynamics, and the visual image it presents. Birds don’t have the right muscles to make different facial expressions like we do, but a lot of the same messages—I am angry! I am happy. I am worried…—can be communicated by the position of a bird’s feathers. I use this in my day-to-day field work: when we handle birds, we want to make sure that the bird isn’t getting too stressed out. One of the signs of stress we watch for in juncos is whether the feathers on the top of the junco’s head are raised. When a junco starts raising those feathers, he is quite stressed out, and we quickly release him so that he can calm down. It’s easy to assume that a bird’s wing feathers are moved by the large muscles that move the bones of the wing; after all, that’s what we mean when we say a bird spreads or flaps its wings—but that isn’t the whole story. Birds also move individual flight feathers, fanning them to increase the surface area of the wing, or folding them to decrease it. The bones of the wing manage the large-scale movements, but the bird does lots of fine-tuning by moving the individual feathers, allowing it to optimize the shape and area of its wings second-by-second as it flies. 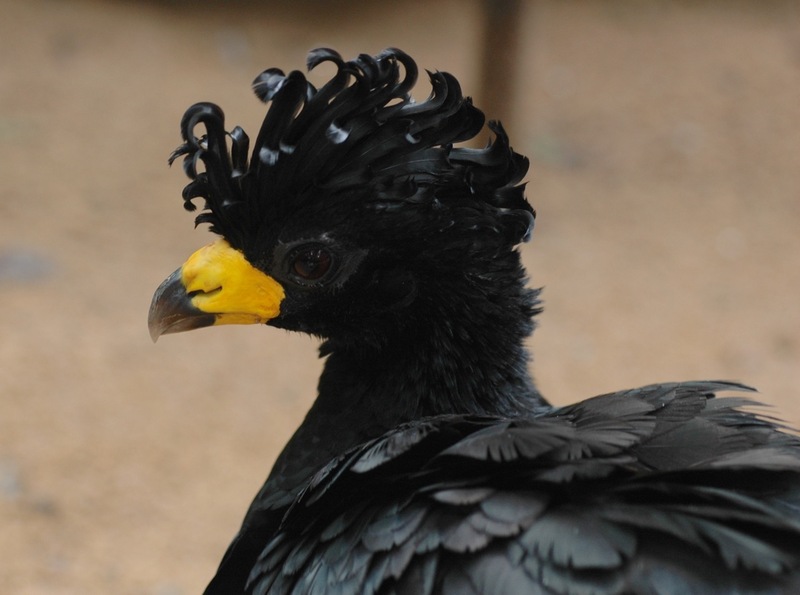 Birds even have specialized sensory feathers, called filoplumes, that allow the bird to sense the position of adjacent feathers. These seem to be mostly related to flight, since flightless birds lack them. Filoplumes transmit any disturbance at their tip to the sensitive cells in the follicle at their base, the same way that a cat’s whiskers transmit touch information to the cat. 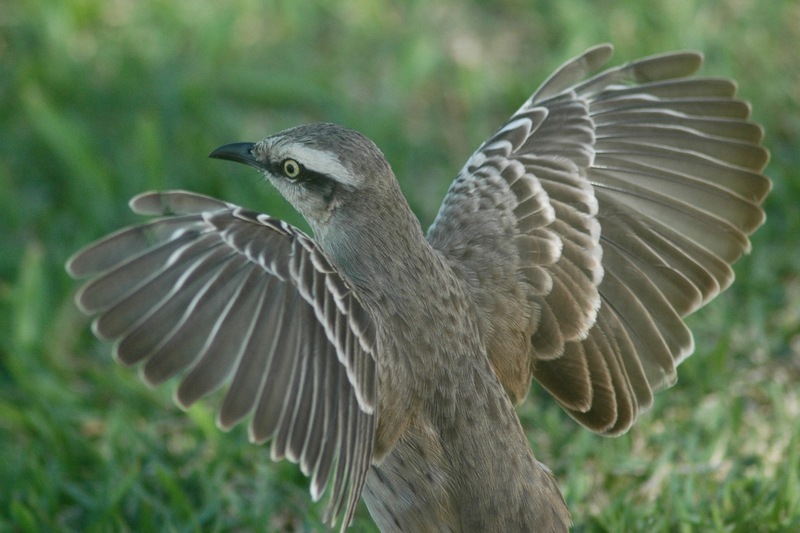 Filoplumes let the bird sense the position of its feathers and may also help the bird detect its airspeed when flying, which could influence how the bird wants its feathers to be positioned. Gill FB. 2007. Ornithology, 3rd ed. New York: W.H. Freeman & Company. This entry was posted in general science-y stuff and tagged animals, birds, communication, feathers, flight, science by toughlittlebirds. Bookmark the permalink. Do some birds (pet parrots) molt a bit all year long? Or is it always seasonal? And if the feathers are in “good as new” condition, isn’t it inefficient to replace them? Molting is usually at least somewhat seasonal, if only to avoid overlapping with breeding, but there is lots of variation (and it can be hard to separate a seasonal molt that takes 11 months from a year-round molt!). A non-breeding bird with a constant food supply might want to molt a bit all year, since that lets it spread out the energetic cost of feather production and avoid having too many feathers missing at once. Replacing “good as new” feathers would be an energetic waste, yes. However, molt schedules are generally evolved over long time scales, so if a bird is in a historically-unlikely environment – say, a human household – its molt patterns may not match that environment. 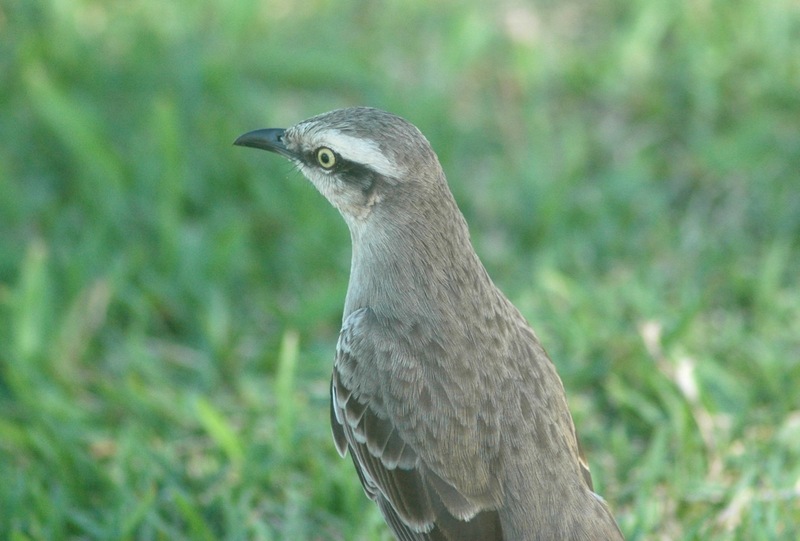 A wild bird incurs feather damage from wear and parasites; lots of mites eat bird feathers. A pet bird might be molting on a schedule that assumes the level of feather wear it would experience in the wild; but since it’s in a cushier environment without mites, the feathers are in better condition than they “should” be. 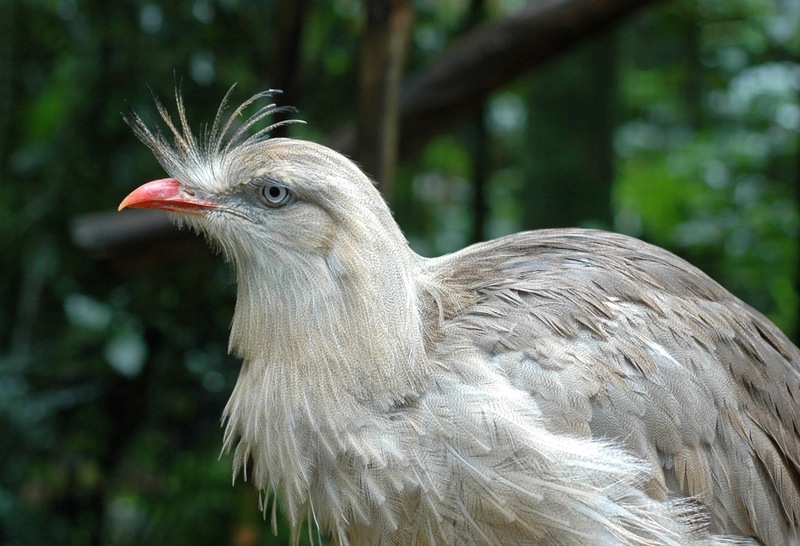 One other reason a bird might molt good feathers: many birds have bright breeding plumage and drab nonbreeding plumage. Some of them molt into their bright plumage right before the breeding season. In that case, they want to molt even if their drab feathers are still in good condition, because they need to impress mates with their bright new feathers. Do the birds individual muscles for each feather so that they can actuate them independently? Or are the feathers controlled in clusters? We’re getting to the edge of my avian anatomical knowledge here, but the answer is probably: usually clusters. Every feather has those muscles that hold it attached to the bird, but I don’t think there’s evidence that birds specifically tighten or loosen those muscles on an individual-feather basis. The interconnectedness of the muscle network between the follicles suggests that the feathers tend to move together. 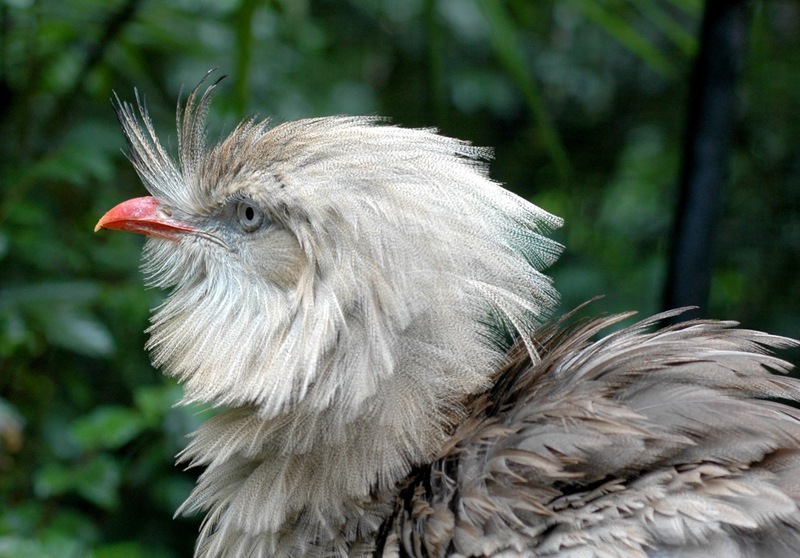 Morphologically, feathers are arranged in clusters, called “tracts,” along the bird. 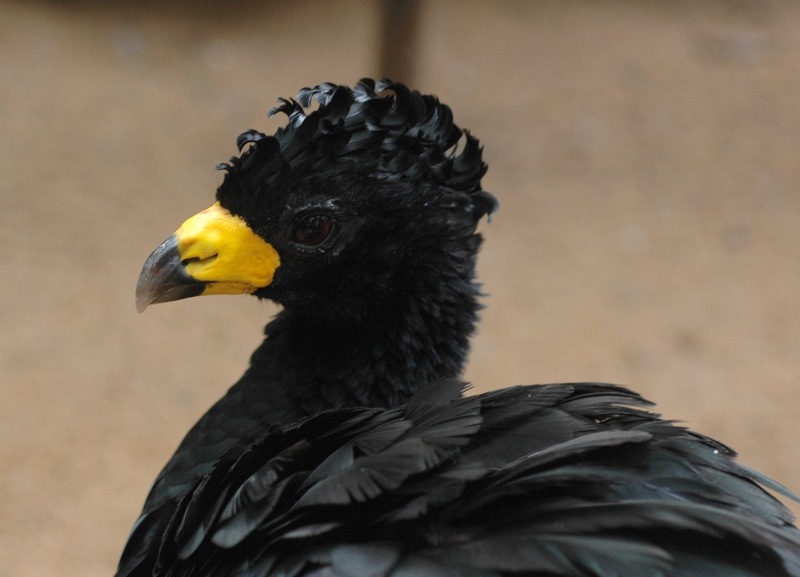 (If you look at a plucked bird, or a chick just growing in its feathers, you’ll see specific areas that have feathers and other areas that are bare skin). It’s a bit difficult to separate structure from function here, though. There are very few cases where a bird would *want* to move a single feather: almost all feather movements make the most sense as clusters. I can think of two exceptions: adjustments to flight feathers, where you’d want as fine-scale control as possible, and movement of specialized display feathers in highly ornamented birds. I think a bird should, at least, be anatomically capable of adjusting feathers individually. I can’t think of a bird that I’m positive actually does that, though. Great stuff. I’m still stuck on a haircut hurting.